Not your typical dance program! 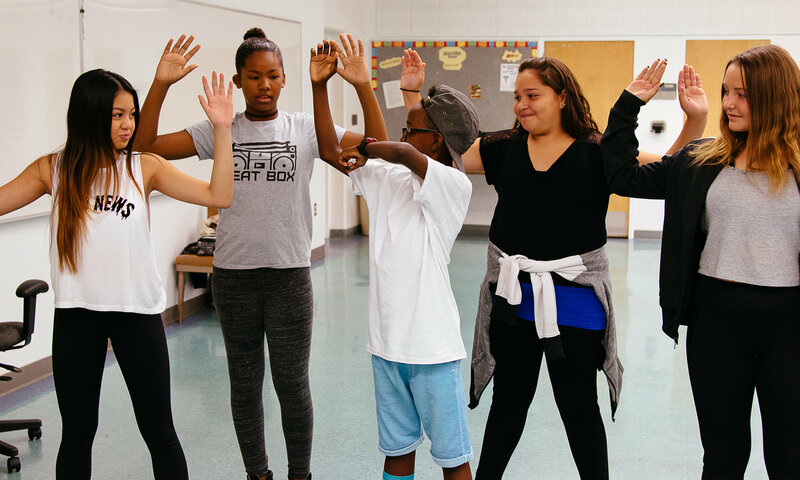 Beat Box Dance Academy provides middle and high school students with unmatched dance experience. Students are teamed up with some of the most talented dance professionals in the industry that LOVE what they do! 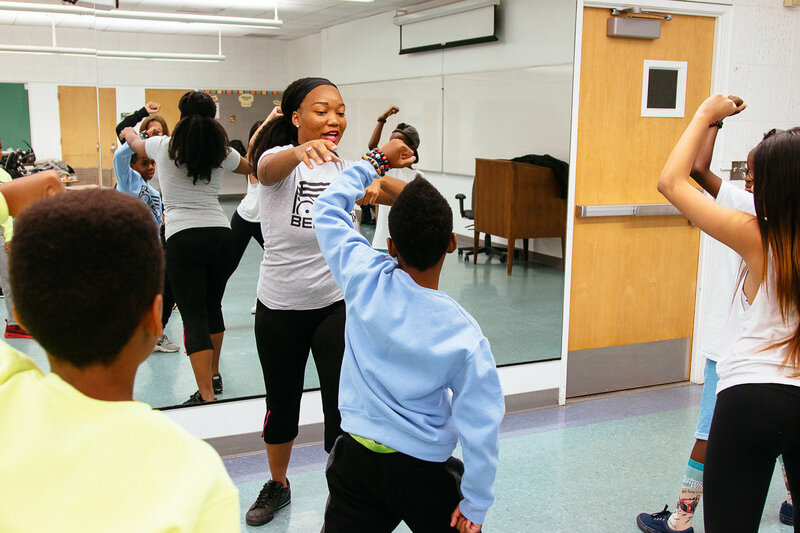 In addition, students learn many of the original hip-hop moves that are often forfeited at dance studios and other after school programs. At the conclusion of the program students get the opportunity to showcase all their hard work to their fellow classmates, friends and family! 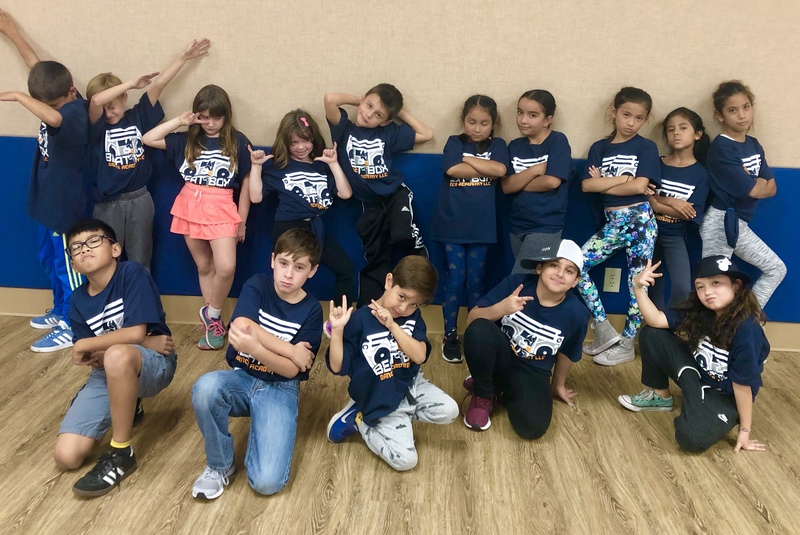 Beat Box Dance Academy provides a safe environment for children to enjoy a quality dance program with the convenience of being located on their school's campus. Let's face it-many of us are insanely busy and knowing we have to take multiple children to various recreational activities across town is exhausting! With BBDA on the school's campus, you'll have time to run those last errands and get dinner ready before picking up your child from school! In additional, the program is extremely affordable but not at the expense of quality dance education. Monthly dance studio tuition for just one class a week can be quite costly. We offer up to 4 classes a week at a fraction of the price! 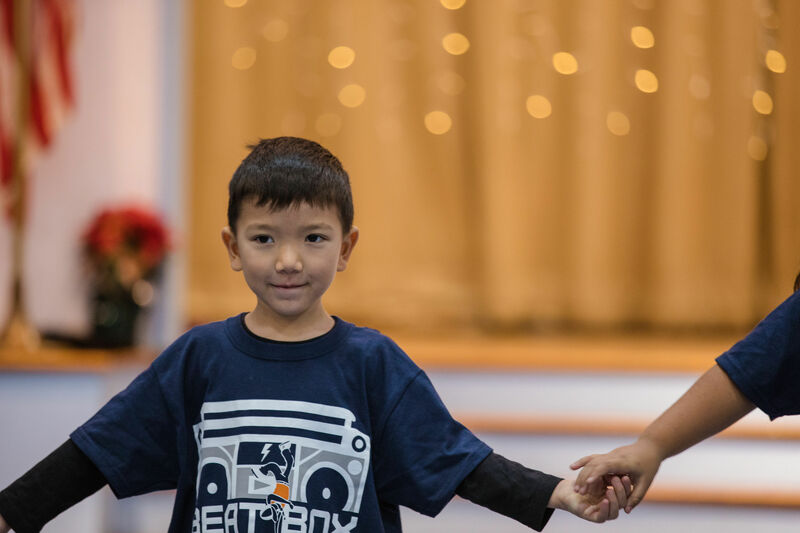 Beat Box Dance Academy fulfills the need for youth to receive recommended amounts of physical activity and acquire 21st century skills by providing dance education courses during or after school. The curriculum administered to students was meticulously developed to challenge students to be creative and critical thinkers while incorporating moderate-to-vigorous activity. 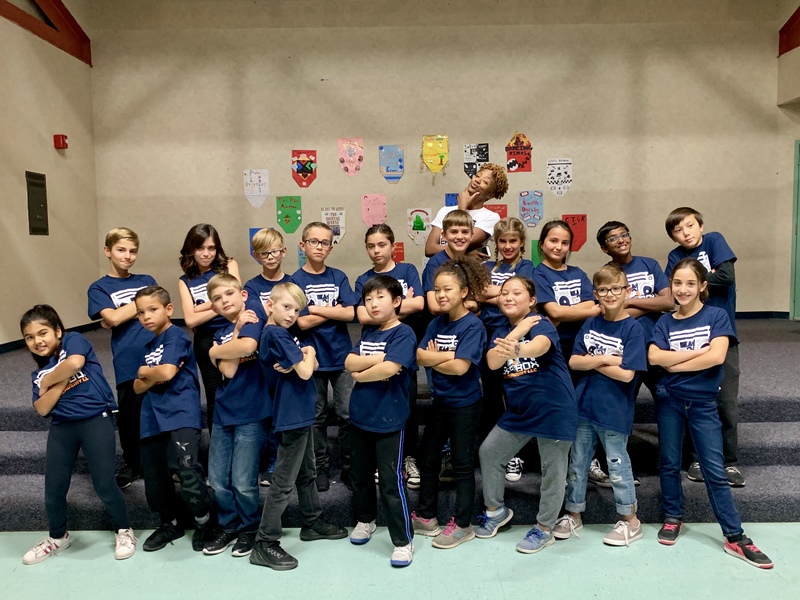 Each lesson plan includes National Core Arts Standards and Visual and Performing Arts Content Standards that are transferable to any institution operating under these standards. 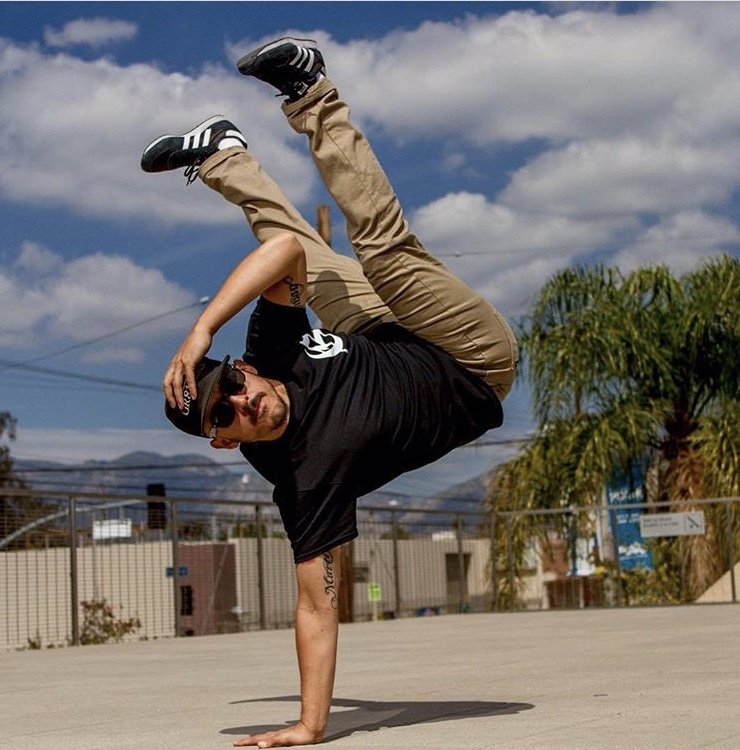 Students who complete the course will acquire a working vocabulary of basic hip-hop dance moves, understand the historical and contemporary relevance of hip-hop as a sub-culture, develop a repertoire of movement, and be able to apply processes to other forms of disciplines. The need for students to achieve multi-literacies is met by teaching lessons that support literacies including: arts and creativity, cyberliteracy, physical fitness and health literacies, multicultural literacy, social/emotional literacy, and media literacy. For more information on enrolling your child in a program near your area please click the button to the right!